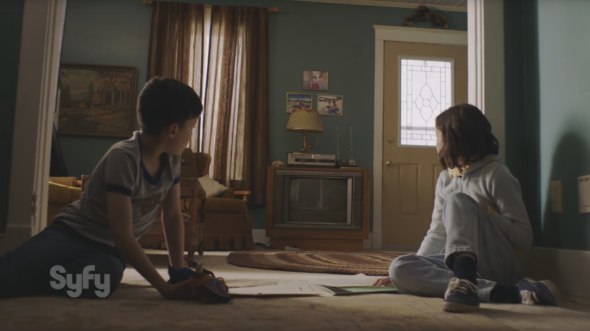 “That show gave me the worst nightmares.” Syfy has released a new trailer for their upcoming series Channel Zero. The first season of the anthology drama, Candle Cove, will center on a mysterious children’s TV show from the 1980s. The cast includes Paul Schneider, Fiona Shaw, Natalie Brown, Shaun Benson, and Luisa D’Oliveira. Channel Zero: Candle Cove premieres on October 11th at 9 p.m. ET/PT. What do you think? Are you a fan of scary stories? Will you watch Channel Zero?